Desire & Attachment | The World of C.C. 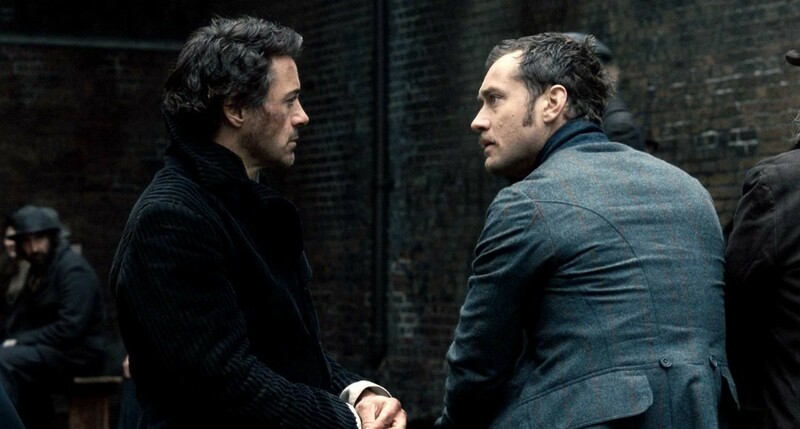 Often when talked of Sherlock Holmes and Watson his associate, people often wonder whether there were anything going on between them, were there any romantic love between them? Such feature has been especially frequent in appearance within the adaptations (recent ones), it was hard to dismiss the possibility of romantic love between them, as they did many things that even romantic lovers do such as having little arguments. 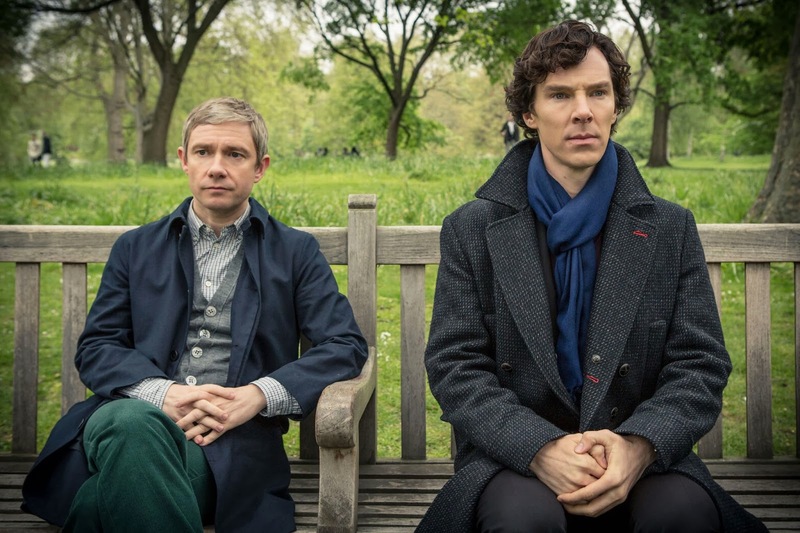 Such kind of relationship applies not just on Watson and Holmes, but also likely to be found within settings such as army and boys-only boarding school. 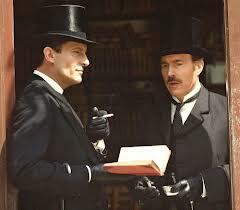 Yet such kind of brotherhood, often are very closely similar to romantic love. According to Eve Sedgwick’s “Between Men: English Literature and Male Homosocial Desire”, the line between brotherhood and homosexual romantic love was so thin, it’s very ambiguous to tell at times. According to Sedgwick, whoever you place your emotional attachment to, your desire will also attached itself on to the person you place your emotional attachment upon. As you showered the person you attached to all your emotions, it is inevitable the attachment will be lessen if the person you attached fully to have other focus (aka seeing someone else). As a result, it is often to see how good friends become distant from one another when one moves on (e.g. in a relationship; having a family) – as they cannot stand they can no longer share the intimacy with each other as before.